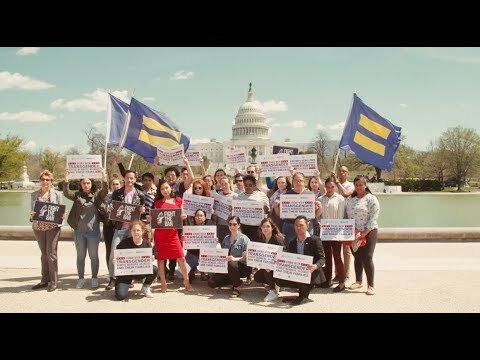 Today, Trump’s dangerous and discriminatory transgender military ban went into effect. 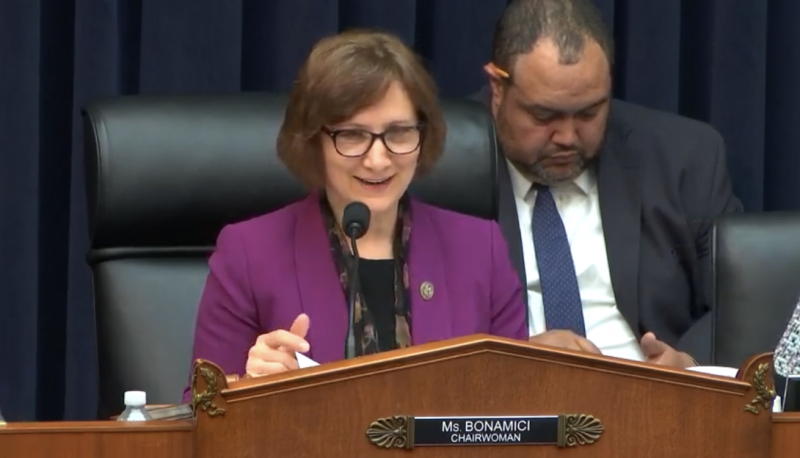 The ban bars openly trans people from serving and those wishing to serve their country from enlisting, and strips certain medical and other benefits from trans servicemembers and their families. 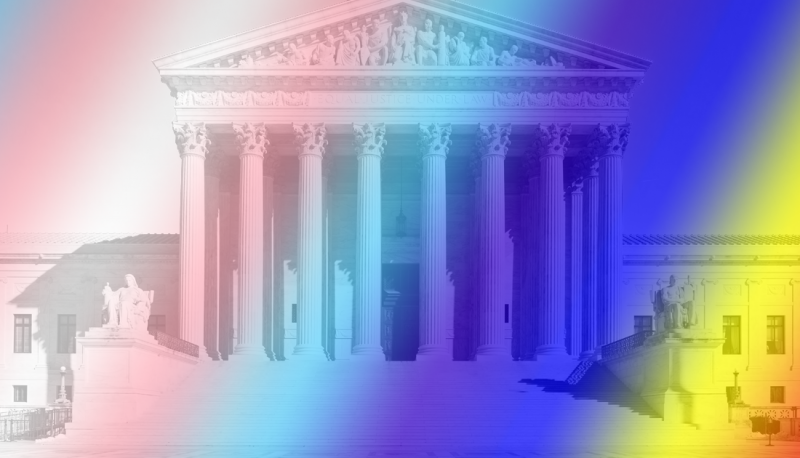 But amid this dark moment, the newly-introduced Equality Act offers a glimmer of hope for the LGBTQ community. If passed, this bipartisan bill will affirm federal protections against LGBTQ-based discrimination in key areas of life. 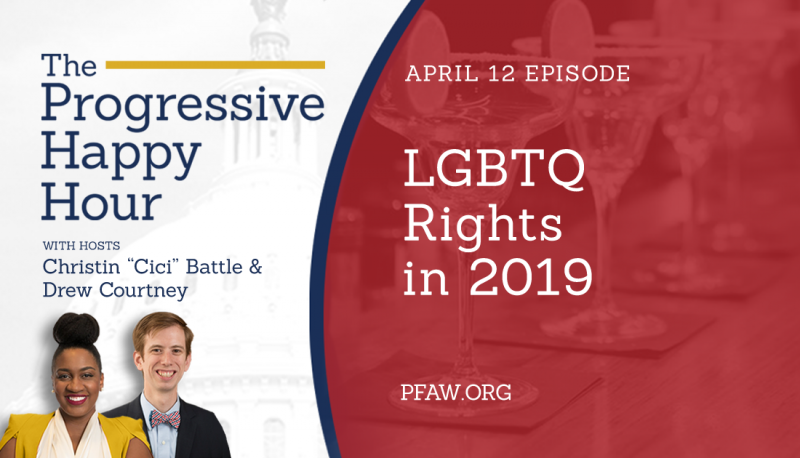 In the April 12 episode of “The Progressive Happy Hour,” cohosts Drew Courtney and Cici Battle talk to Jen Herrick, PFAW’s senior policy analyst, about the trans military ban and the Equality Act, and what progressives can do to advance equality for the LGBTQ community. 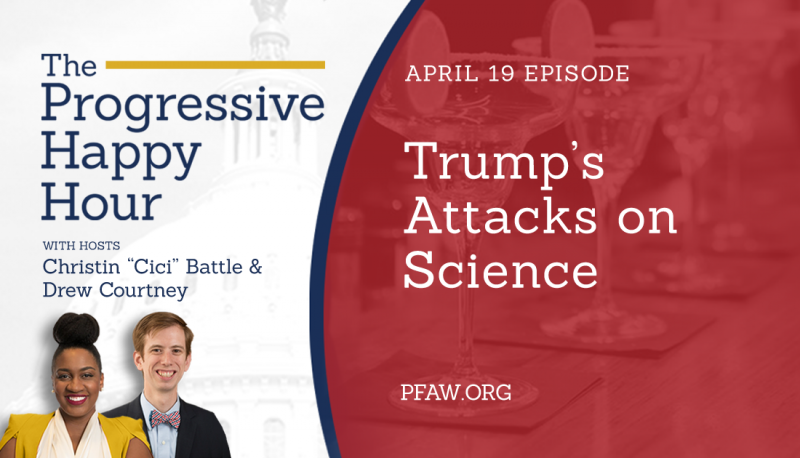 Jen encouraged listeners to call their members of Congress to urge them to support the Equality Act and sign PFAW’s Equality Act petition to demonstrate public support for this critical legislation.